Home » SEPTIC OLUTIONS Septic Sales Aerator Discount Homeowner Direct Wholesale DIY !! » Hiblow HP-80 Septic Air Pump Aerator Lowest Price $292.99 Zero Sales Tax DIY !! 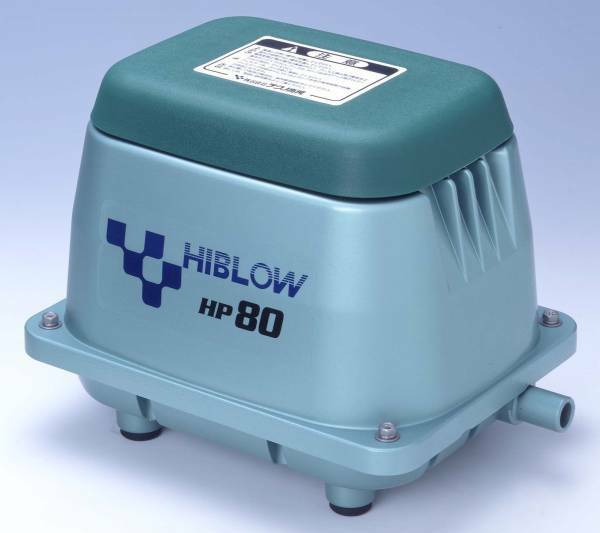 Hiblow HP-80 Septic Air Pump Aerator Lowest Price $292.99 Zero Sales Tax DIY ! !